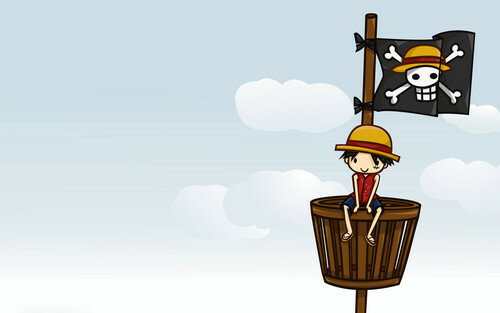 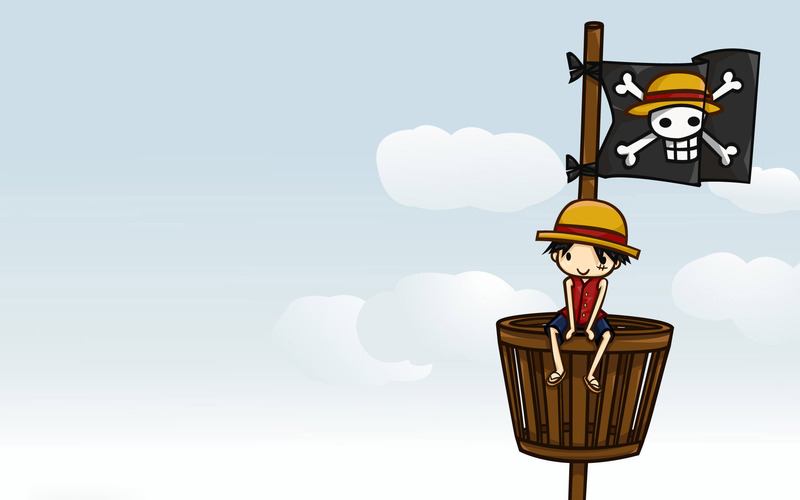 Luffy One Piece. . HD Wallpaper and background images in the 蒙奇·D·路飞 club tagged: photo luffy one piece.